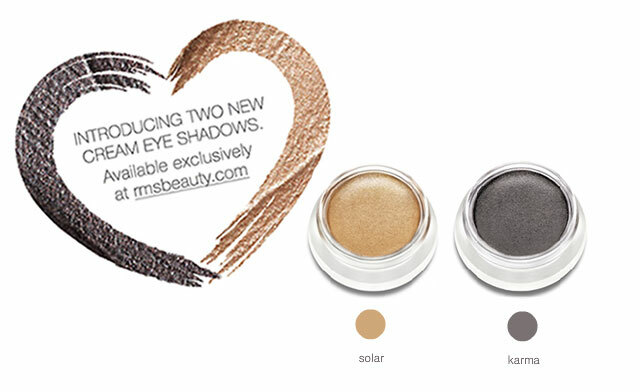 Today I introduce you 2 new shades of cream eyeshadow from RMS beauty. One is an updated version of the already existing solar shade in a warm antique golden bronze shimmery shade. The other one is called karma and is a rich dark browny-black with a hint of silver. “Great as a smoky liner” as its founder and makeup artist Rose-Marie Swift described it. Both shades are available at rms. Enjoy them! If you want to see more rms products reviewed, check one of my best read posts here.